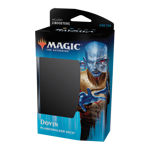 Planeswalker Decks are everything you need to start playing Magic the Gathering. 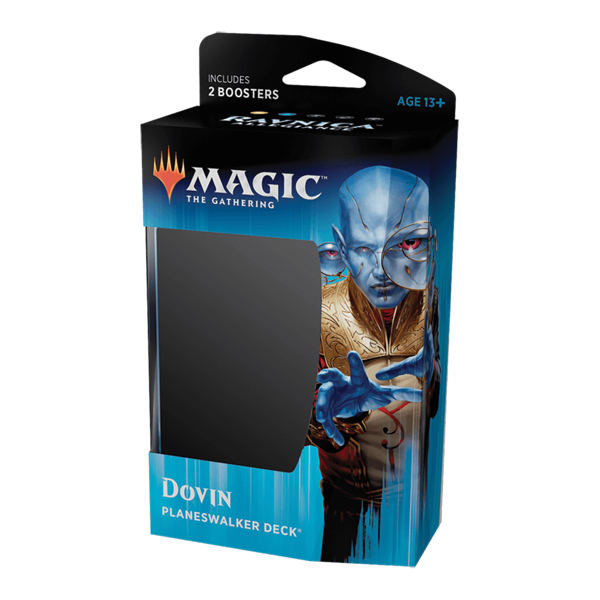 These are specifically designed decks that showcase the amazing world of Magic the Gathering and explain the gameplay in a easy to understand manner. 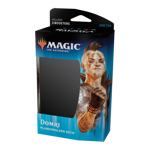 Each Planeswalker deck is designed to work against another Planeswalker Deck to create exciting and engaging matches. Magic's most popular plane, Ravnica: City of Guilds is changing . Conflict between the guilds flare up as Nicol Bolas begins to exert his influence, warping the plane to his needs. 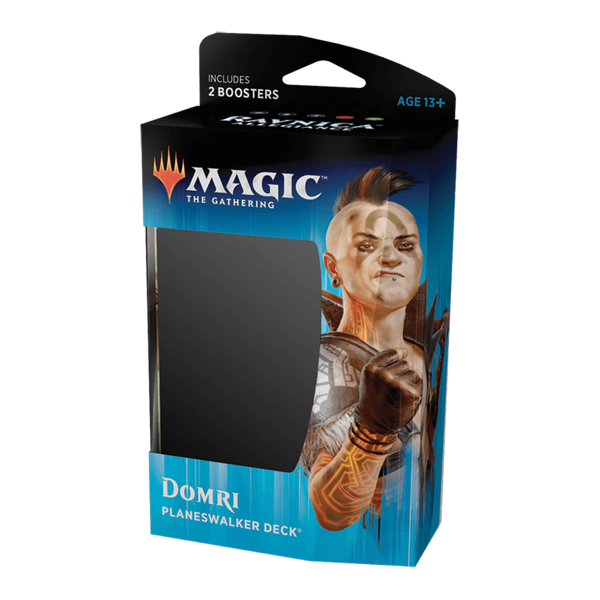 Pick a guild and stand with them in this Magic set, featuring the other five of the ten guilds of Ravnica: Azorius (Blue/White), Orzhov (White/Black), Gruul (Green/Red), Rakdos (Red/Black), Simic (Blue/Green).